QuestCore was released as planned the 10th of March 2016. 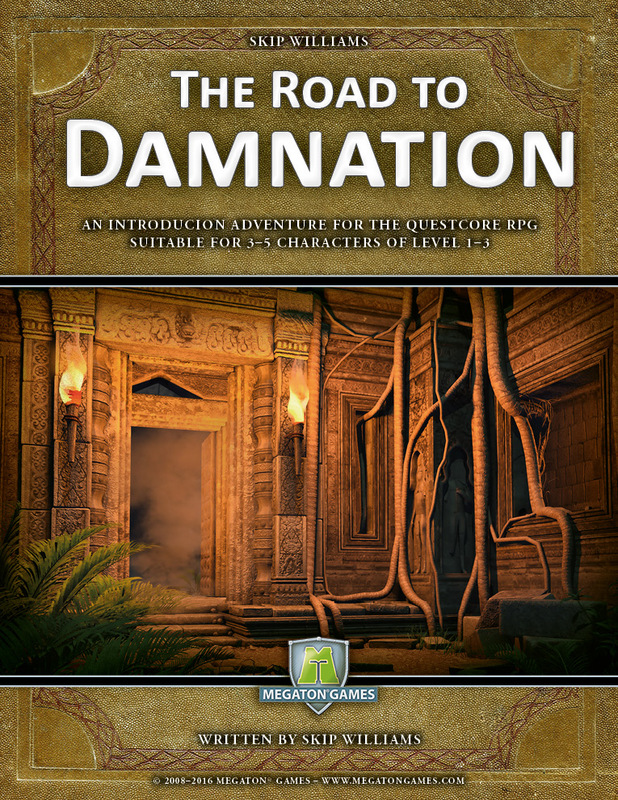 It was a top selling game at DriveThruRPG for several weeks. 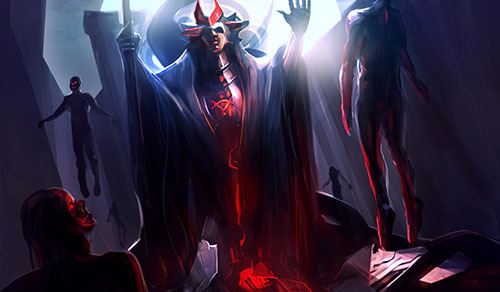 WE still have some small bonus stuff from the Kinkstarter that we will send to everyone during next week. 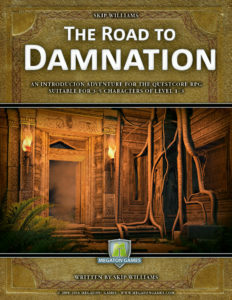 We are also soon releasing the QuestCore adventure “The Road to Damnation” written by Skip Williams.